The Rise is a spectacular championship course in Vernon, BC, designed by the world-renowned player/architect team of Fred Couples and Gene Bates. Local’s feel it’s your perfect escape from the day-to-day. 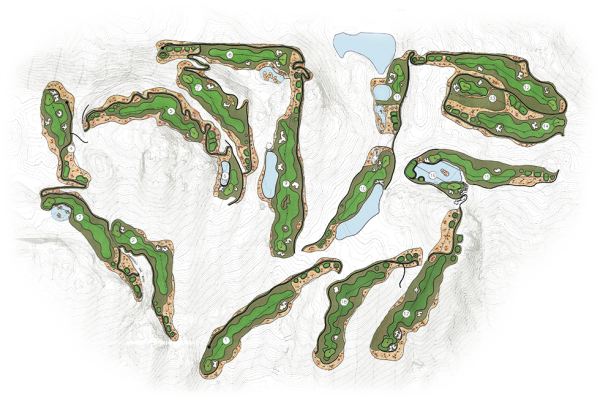 1,000 feet above Okanagan Lake, with its dynamic layout, generous landing areas, and five sets of tees at every hole, this course proudly accommodates golfers of all abilities. 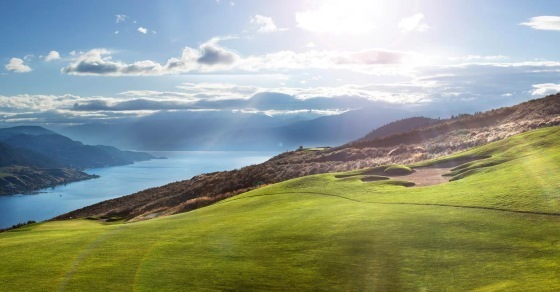 Each hole has its own unique character, and 12 of them showcase incredible views of Okanagan Lake below. 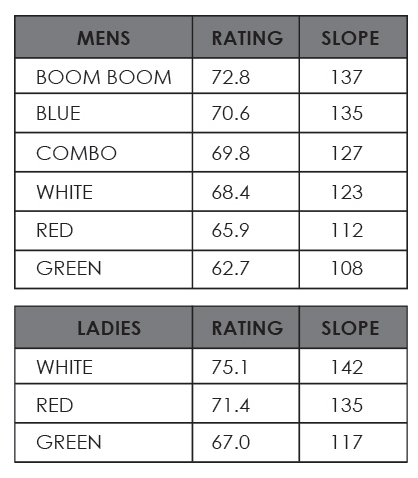 Rise above it all—come play at the top of the world and celebrate the best of the Okanagan lifestyle. The Proshop at The Rise is fully stocked for all your golfing needs. From the essential balls and glove to accessories and souvenirs to clubs and shoes, their Pro Shop has the latest styles and brands to keep you outfitted for your round and beyond.